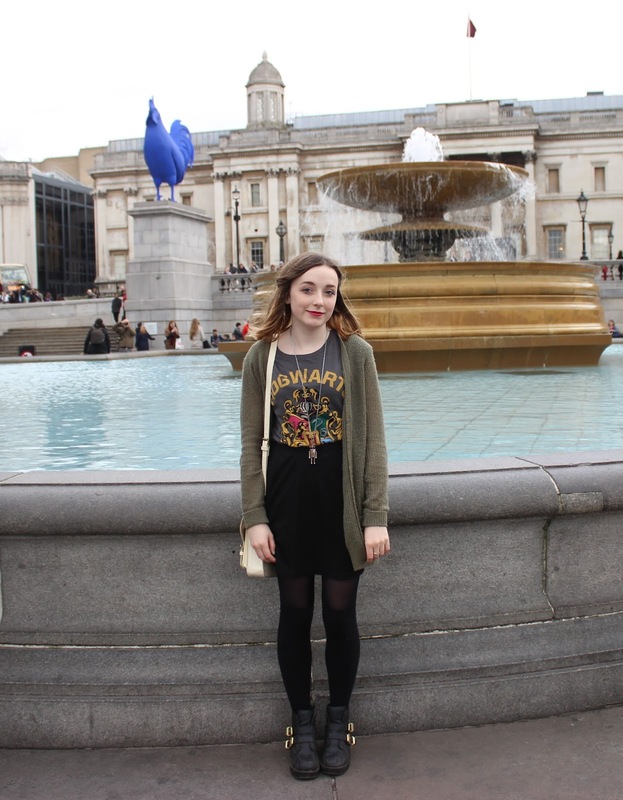 Last weekend I went on a little trip away to London to visit my brother who's at Uni there and do fun tourist things. I know to a lot of people, London and cities in general are very boring as they live in them but when your closest neighbour is a cow (a literal cow, not a person) and you are five miles away from the nearest shop, cities are very exciting! As I want to live in London one day, it's great getting to know the place a little so not to get lost in the vast urban jungle the next time I go back there. I was doing my usual "I'm gonna take pictures of everything I see!" so took a LOT of photos! 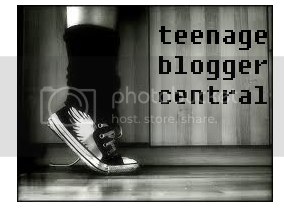 My next few posts are going to be in a series of photo-diary style. On the first day we just did general sightseeing around central London and went to a show in the west in the evening. Although I have been to London a few times before, it was fun seeing all the sights again such as Westminster Abbey, the London eye, Southbank etc. There were loads of bonfire night fireworks still going on on the Friday on the plane over, it was brilliant seeing fireworks from the sky! In the morning we arrived into Blackfriars from where we were staying (with friends out in St. Albans) and headed along Southbank. It's a really nice part of the city centre and I would definitely recommend going down there if you are visiting it. I didn't take many pictures of my outfit. 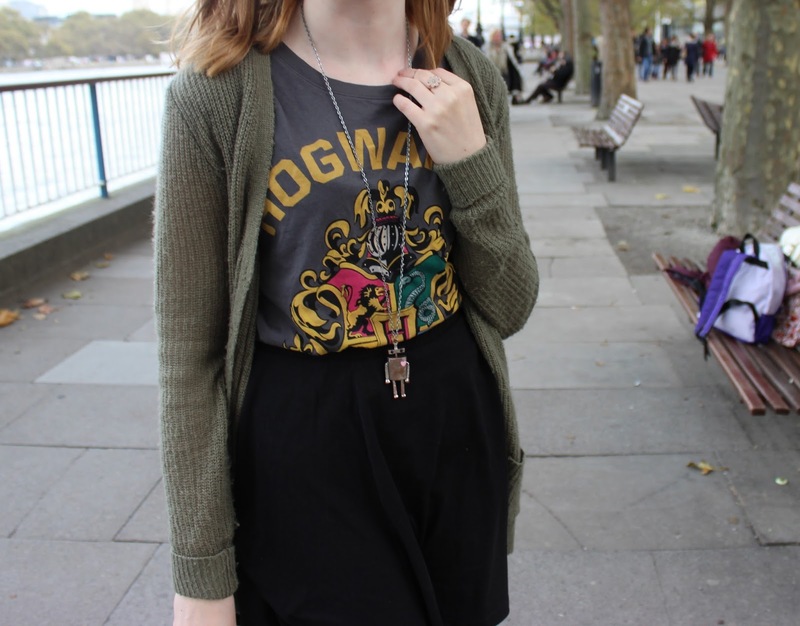 The top I wore is my fantastic Hogwarts t-shirt from New Look. The cardigan and skirt are both Primark/Penneys and the necklace is River Island. The one thing about London is that no matter where you go, you are always surrounded by hundreds of people, not just in the city centre either. Everywhere you go, it's just a busy bustle of individual people maneuvering their way from A to B. It's actually really interesting to watch and be part of. I love this kind of environment, it's all so different to the countryside and little villages where everyone knows the business of everyone they walk past. 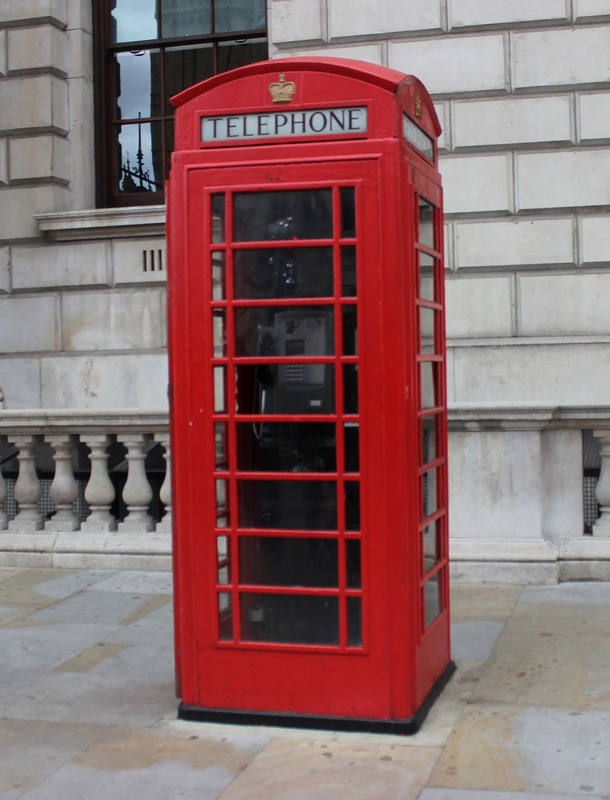 The iconic red telephone box. Pigeon photo-bombing what could have been a lovely picture of London architecture. I saw another pigeon in a wall covered in ivy and had to take a photo of it. We headed up along Whitehall street after seeing parliament, going up towards Buckingham Palace, which I've seen before so we didn't actually go down to it. We then went up to Trafalgar square. My Shoes are from New Look and my bag is Bershka. These people actually creep me out! We then went into the National Gallery. I got to see a lot of paintings of artist's on my art history course which is great for my leaving cert! The Kings Cross/St. Pancras (not PancrEas as my mum though is was) building is so pretty! Of course the inner fan girl(actually it's not like I try and hide it) emerged the moment I got to Kings Cross station and I rushed to platform 9 and 3/4. Unfortunately it is nothing special and I didn't fancy queuing for an hour to put on a scarf and take a picture next to a wall that isn't even between platform 9 and 10. Pretty fountains outside the University. We then headed for food and hot chocolate in a really nice restaurant called The Caravan next to one the University of Arts buildings. I had a look around the building and now I really want to go to Uni here. 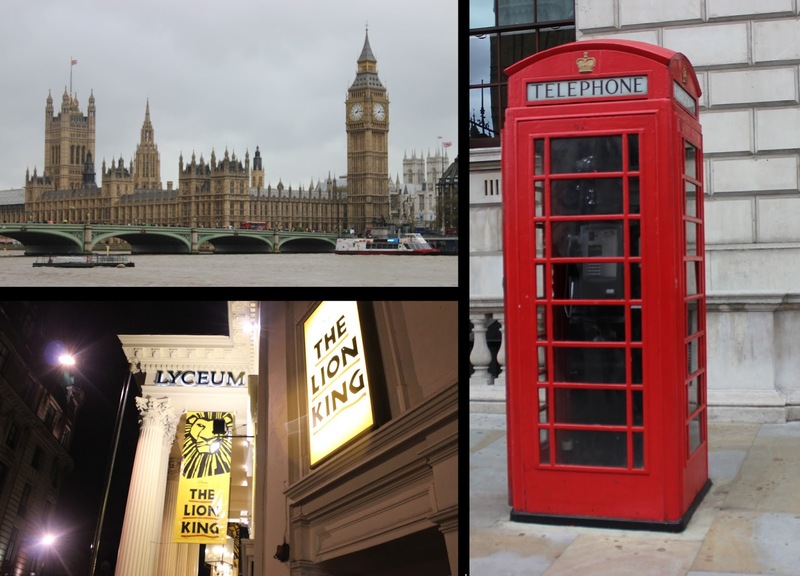 The last thing we did on the Saturday was head to The Lyceum Theatre for the stage production of The Lion King. It was incredible! The costumes, the set, the acting...everything was amazing! I would 100% recommend this to anyone thinking of seeing a show in the west end. You can cram so much into a short amount of time. It's very tiring and we did a lot of walking but public transport is also brilliant if you get tired! I just love seeing new places (and visiting old ones) and I really enjoy the thrill of travelling even if it's just hopping on and off a tube so want to do more travel posts. I will post day two in the next few days. Thanks for reading! I am so immensely jealous of the fact you went to London! I've always wanted to visit. I think I'd probably do a Dr. Who sightseeing trip, visiting a bunch of the iconic places they shot. I love your photos, they're so pretty and creative! I'm the same way. I usually end up taking so many pictures that I have to download my camera part way through the trip. Hehehe thank you so much! :) That's where a 32GB memory card come in handy, used most of it up though! I am SO JEALOUS that you got to see fireworks in London!!!!!!!!!!!!!!!!!! !